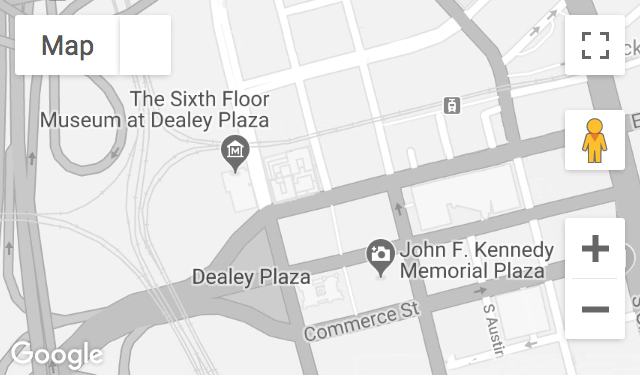 Traveling with a group of fellow high school seniors on November 22, 1963, Wallace saw the Kennedys at Dallas Love Field and again on Stemmons Freeway moments after the assassination. With his friends, Wallace waited outside Parkland’s Emergency Room in the aftermath. Recorded June 29, 1989, and September 11, 2014.